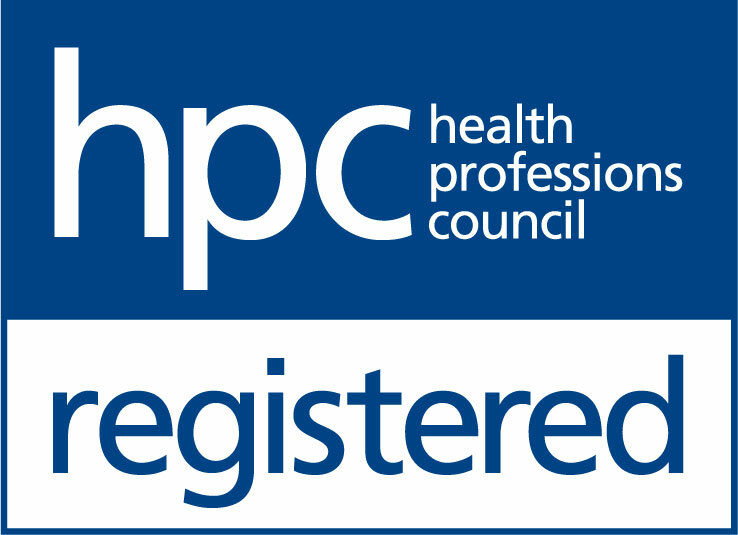 The Hearing Care Partnership Dersingham is located in Wigram & Ware, offering free hearing tests, hearing aids, ear wax removal and hearing services in Dersingham. 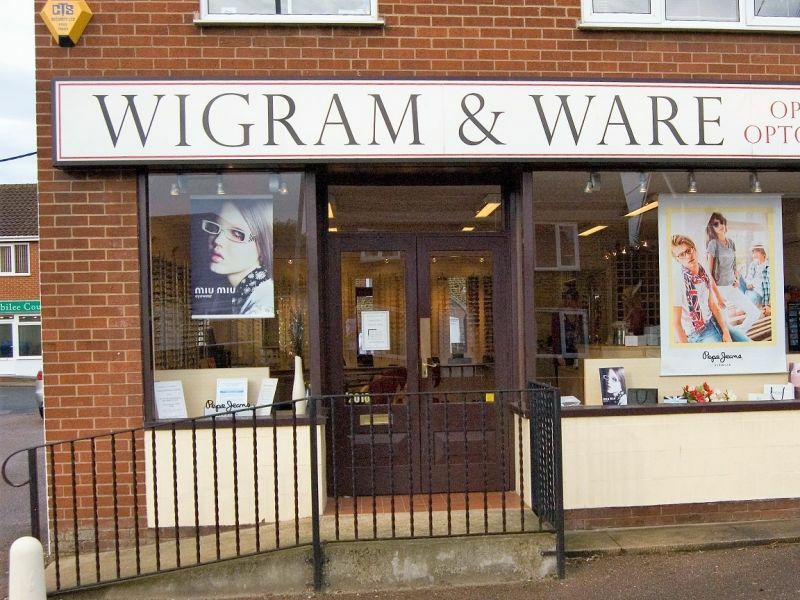 Since 2003 Wigram & Ware in Dersingham has been providing their patients with eye care of the highest quality, including offering tailored examinations for those with dyslexia, as well as glaucoma screening. Priding themselves on offering one-of-a-kind customer service, our expert audiologists are working alongside the team in Wigram & Ware to provide you with the very best in hearing care.